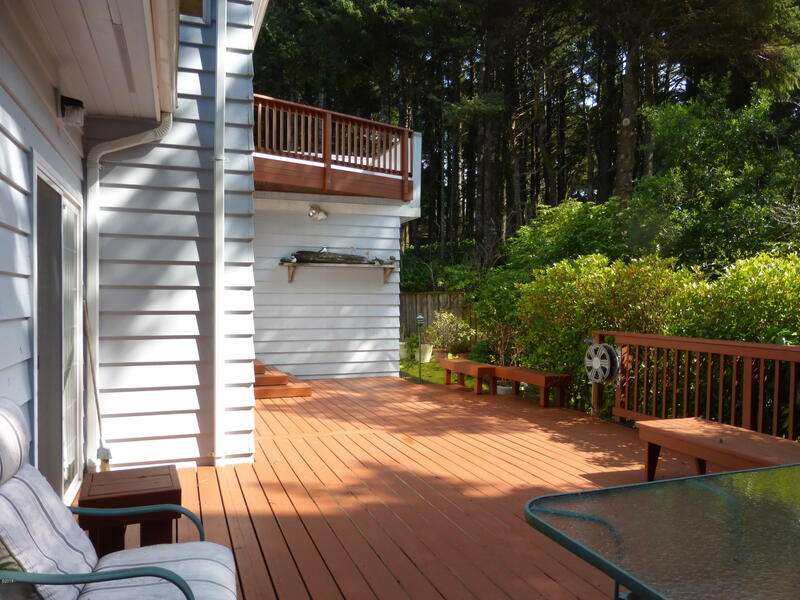 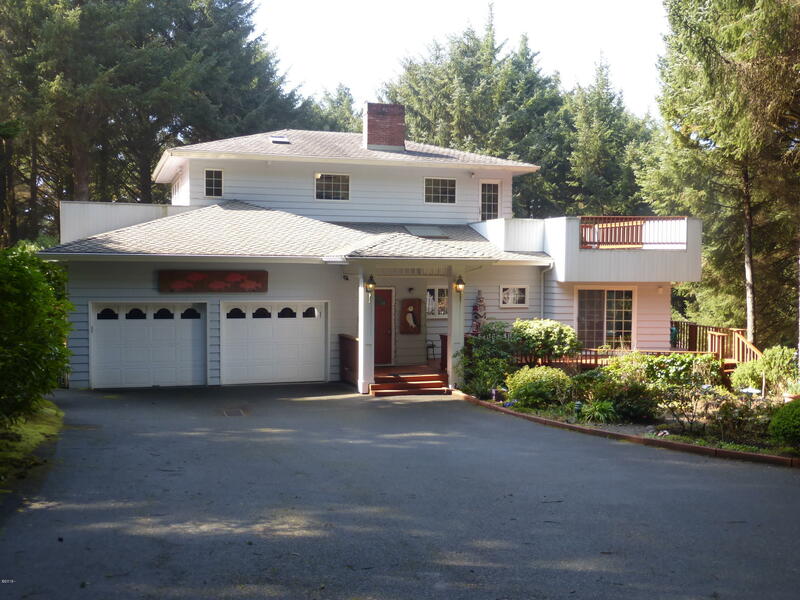 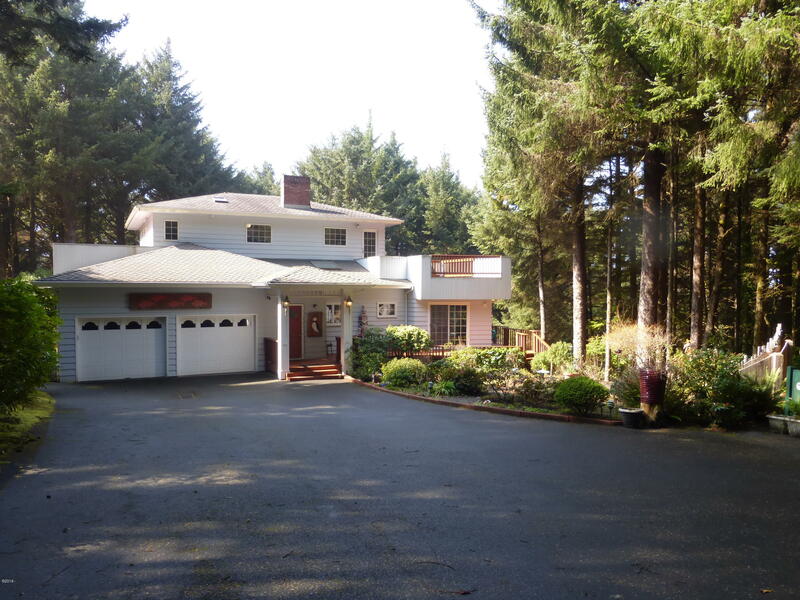 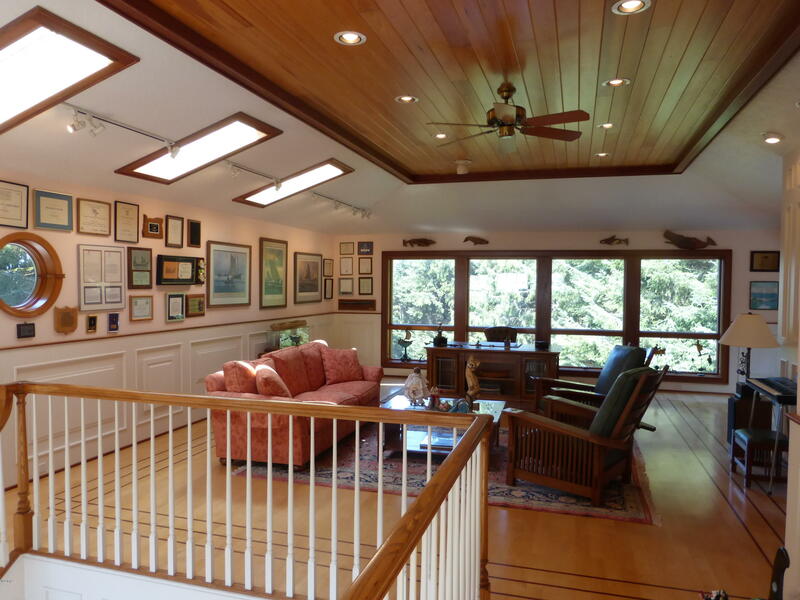 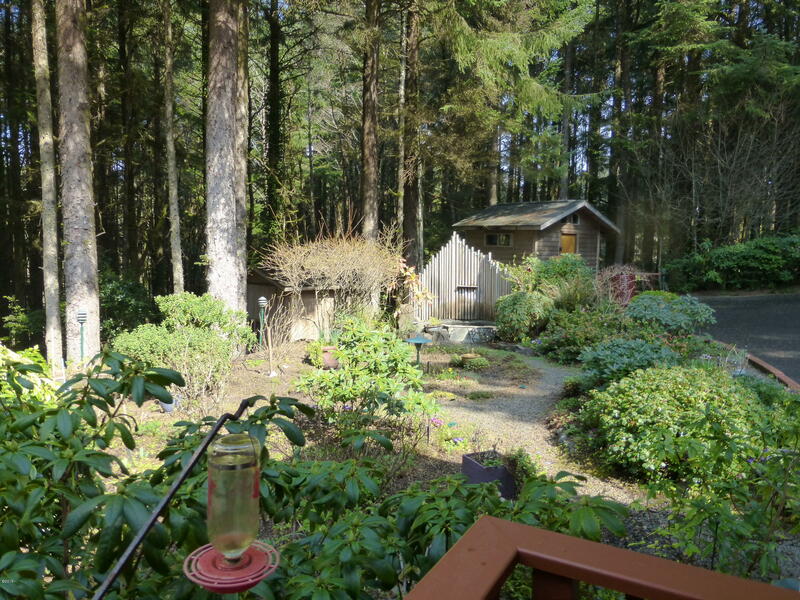 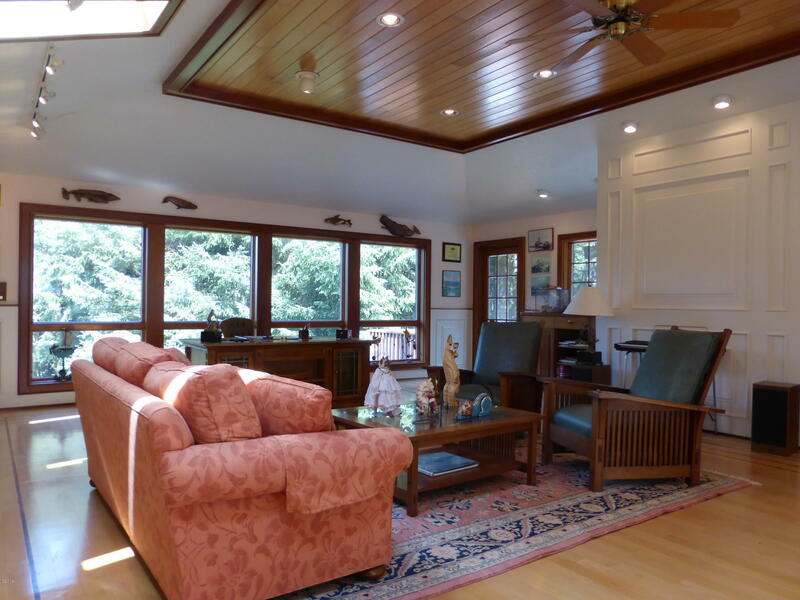 On a large lot and nestled in mature trees, this very spacious four bedroom, four bath Surfland home offers peace and tranquility in a surprisingly private location and deeded beach access nearby. 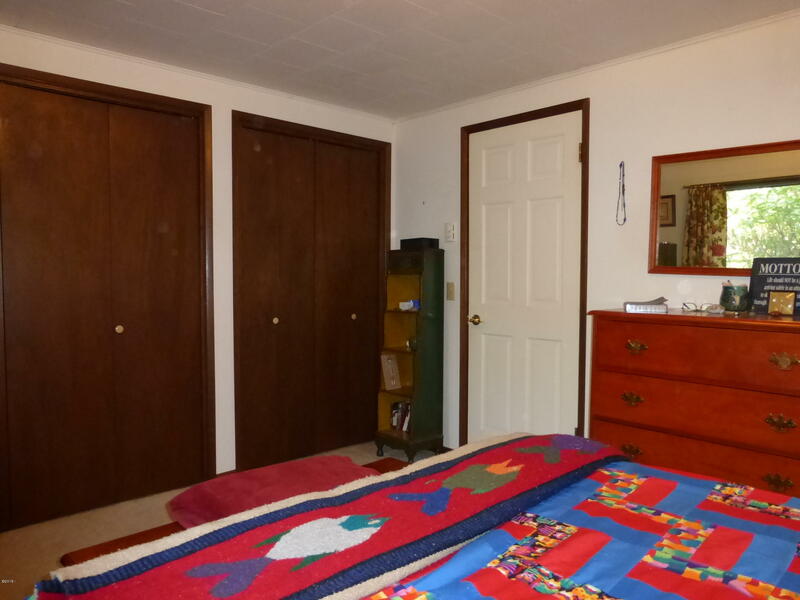 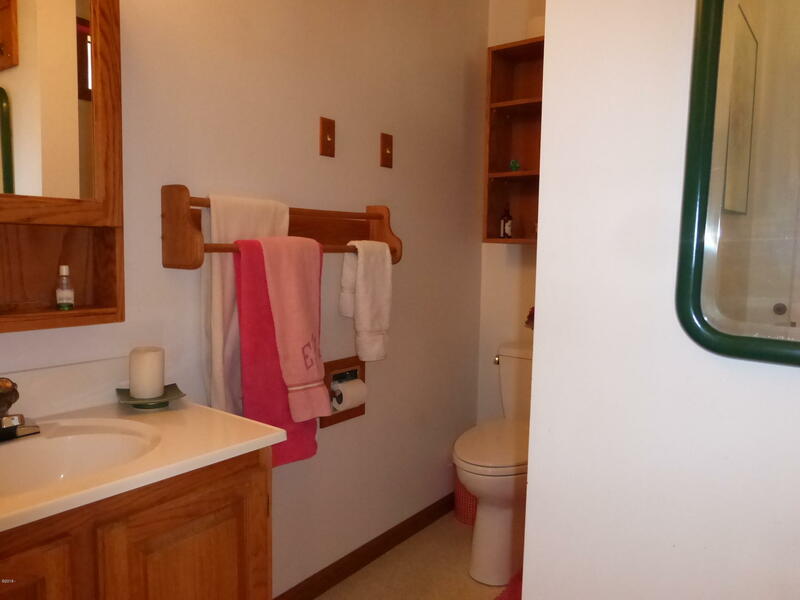 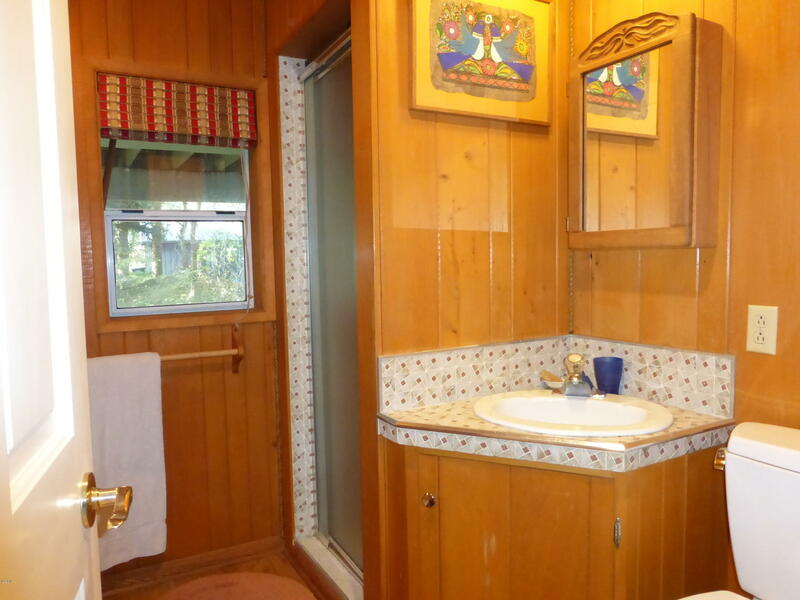 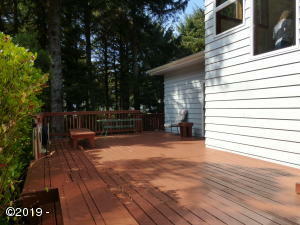 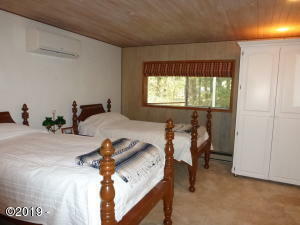 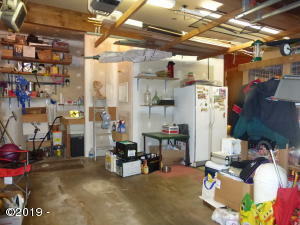 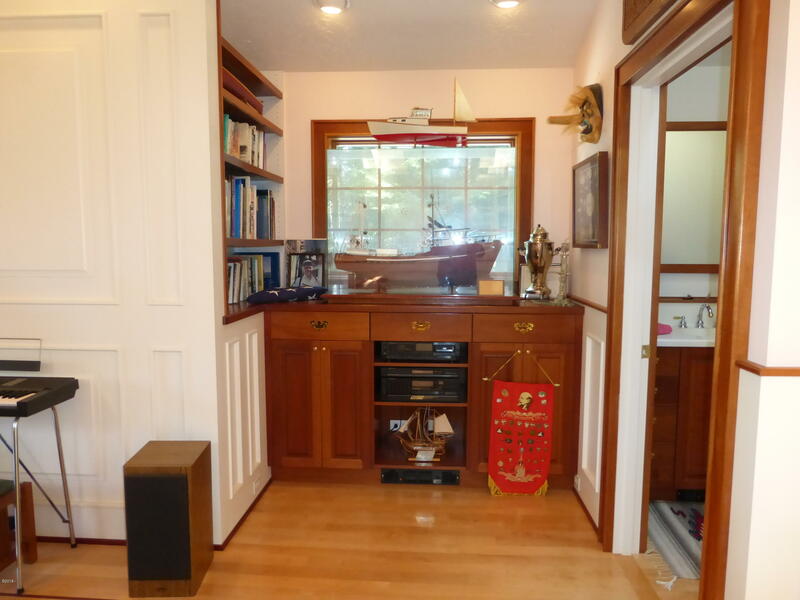 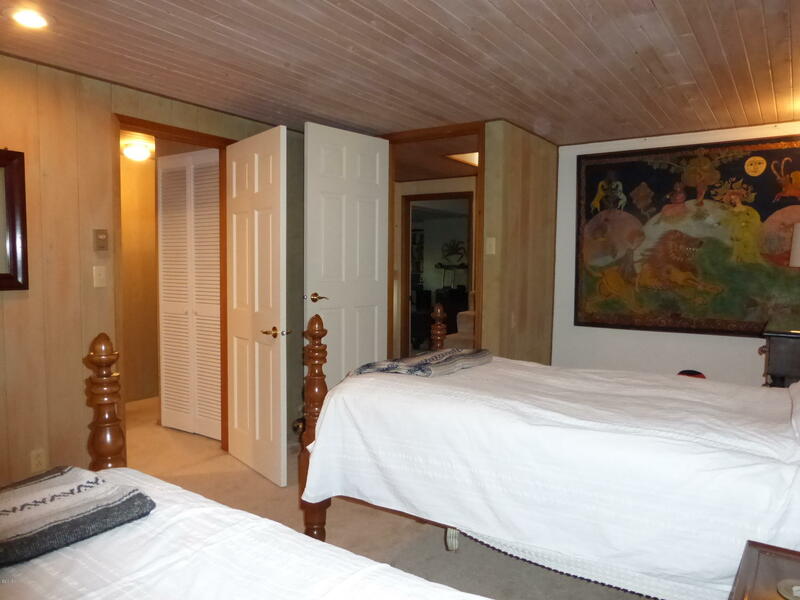 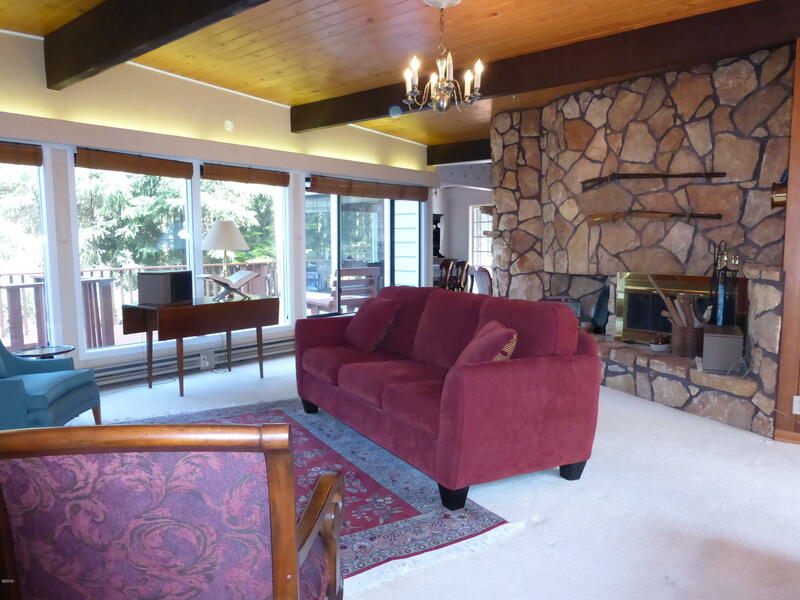 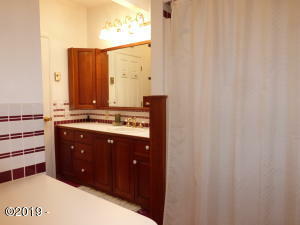 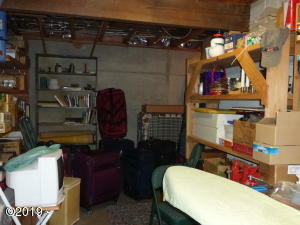 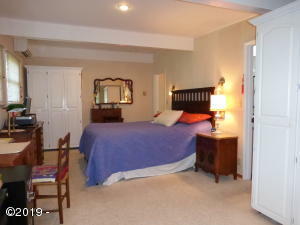 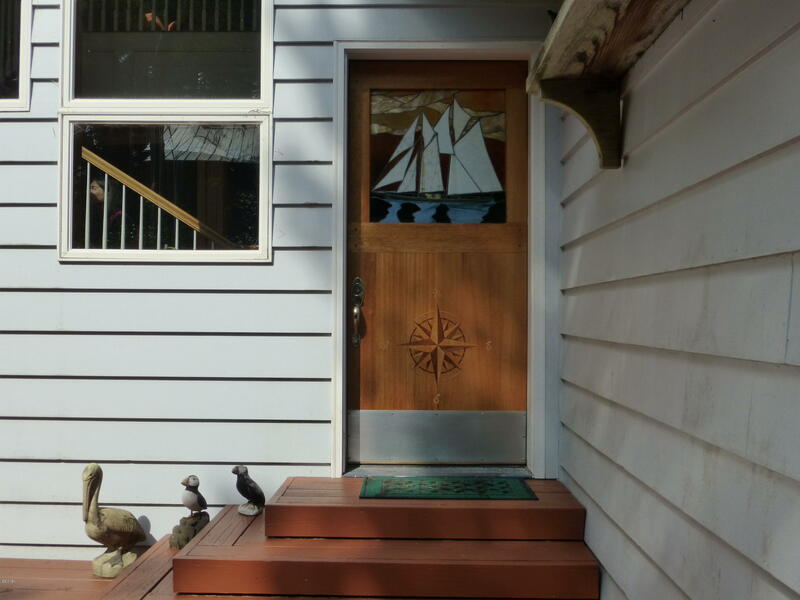 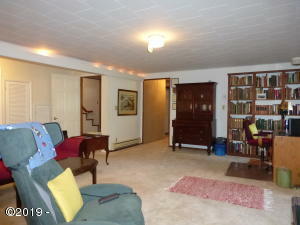 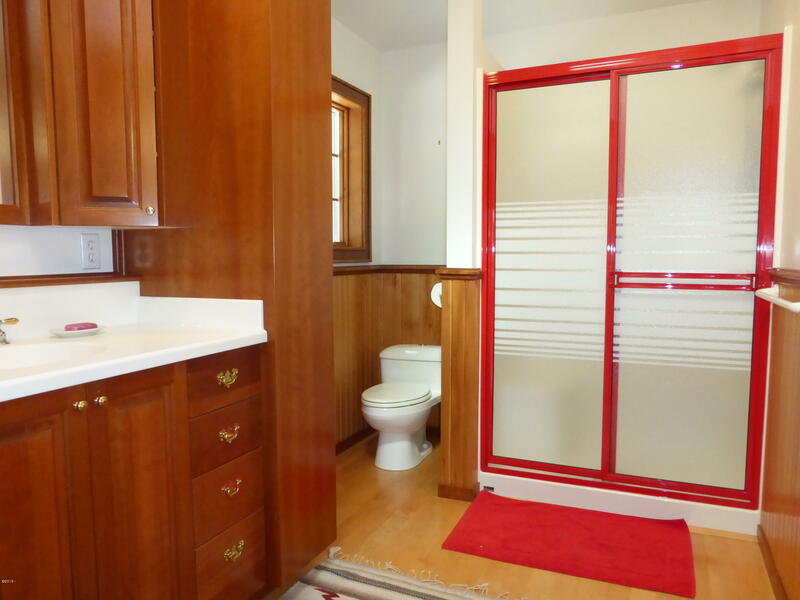 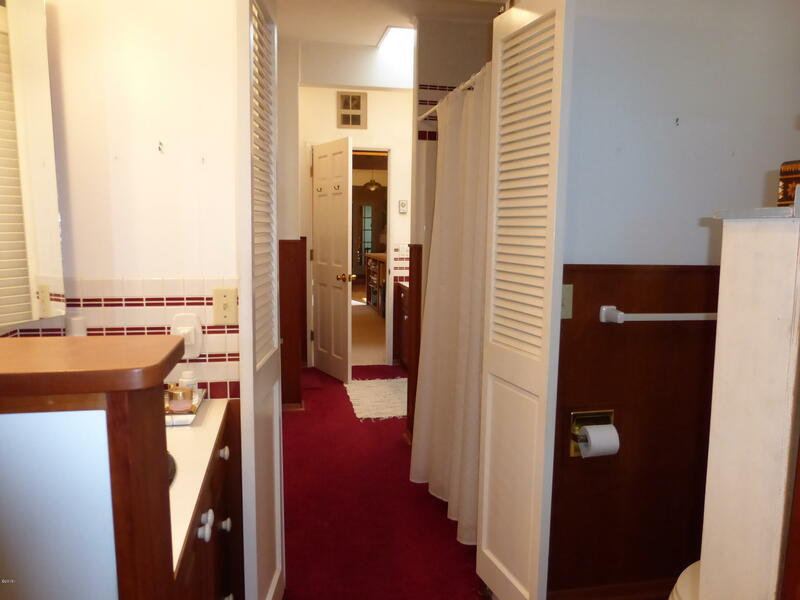 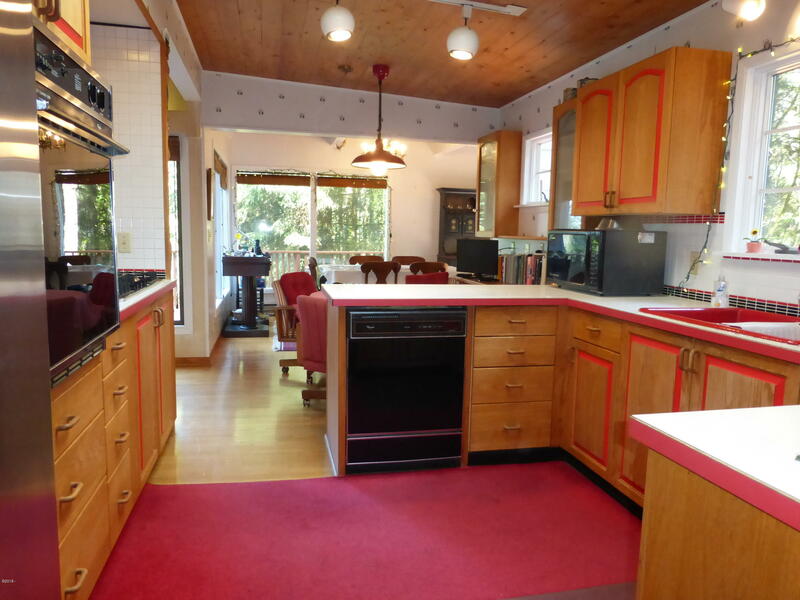 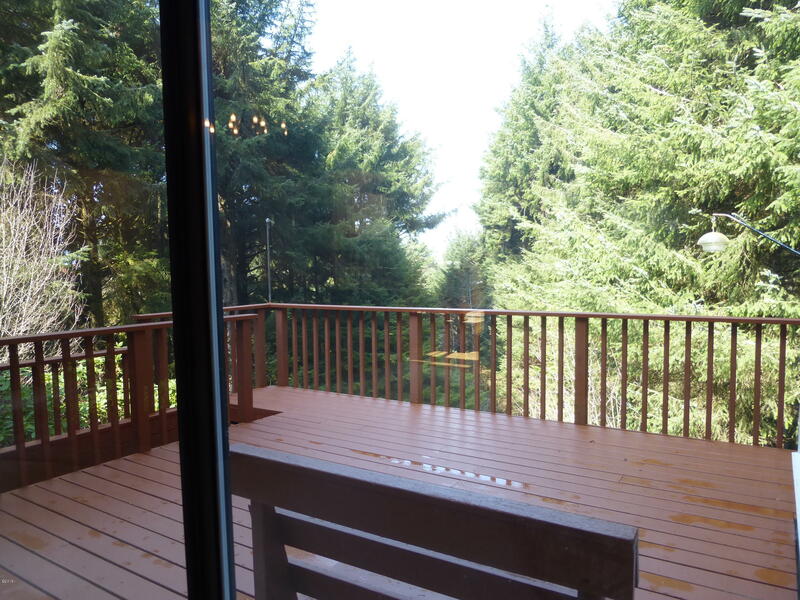 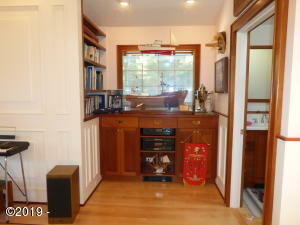 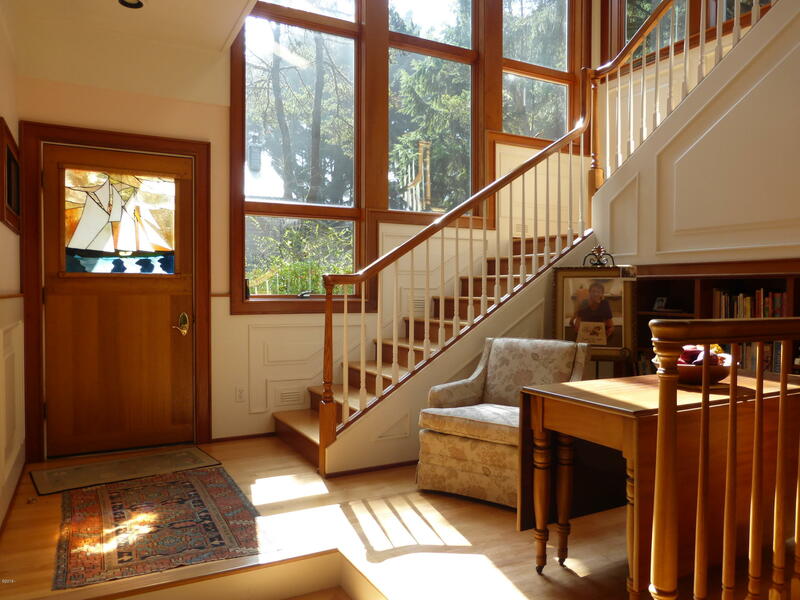 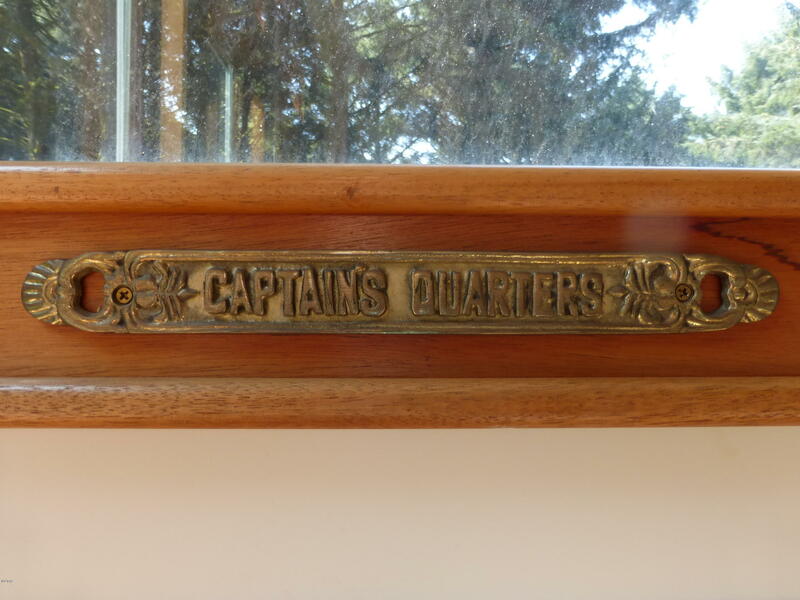 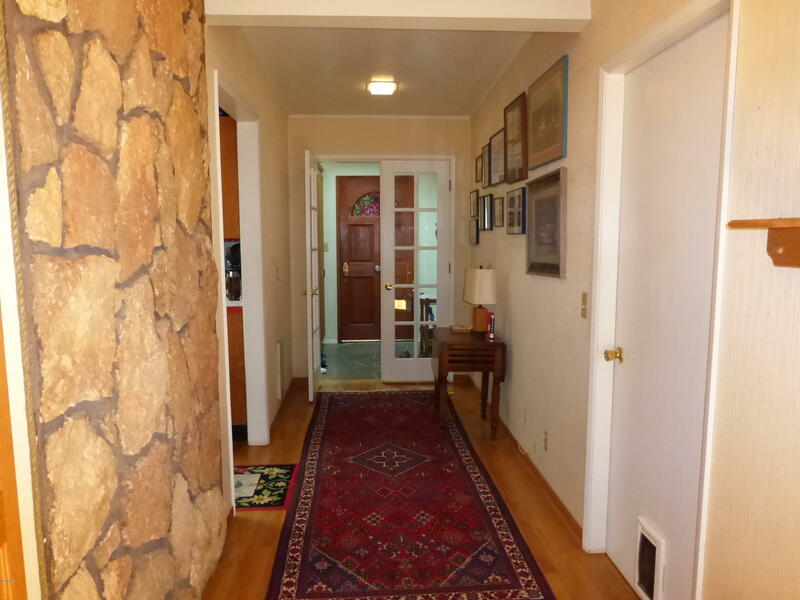 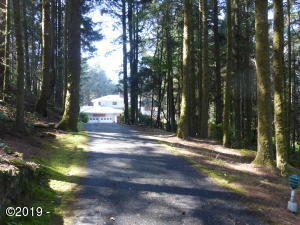 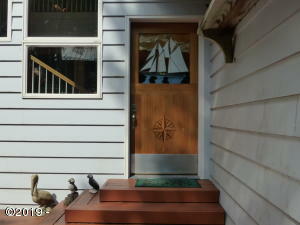 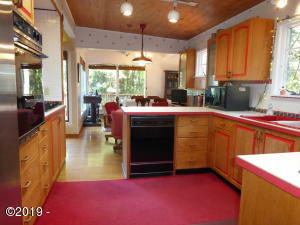 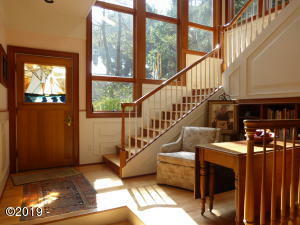 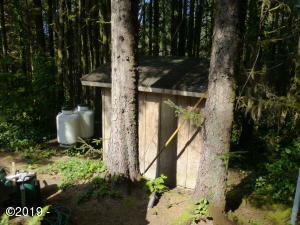 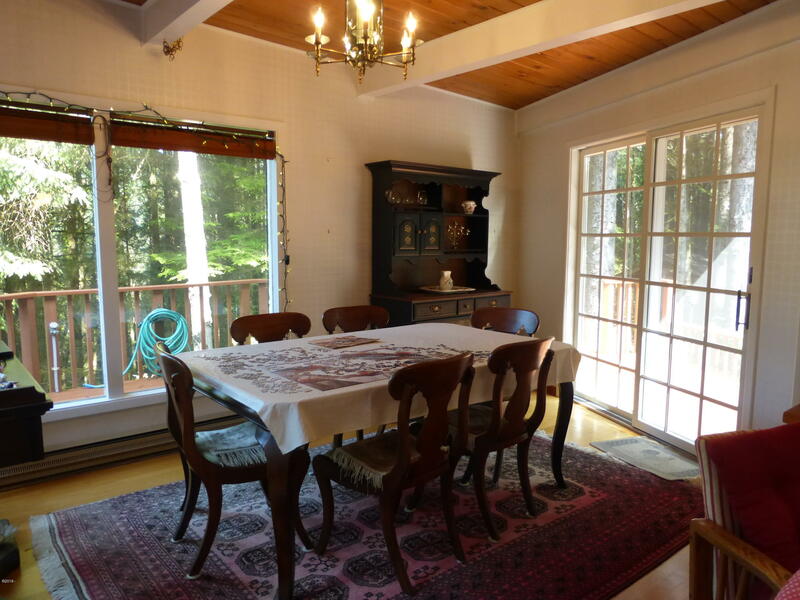 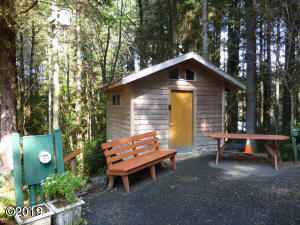 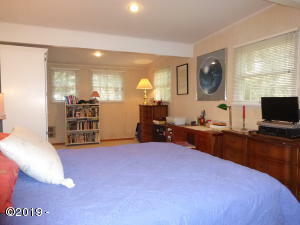 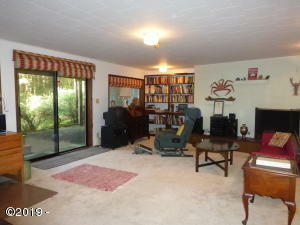 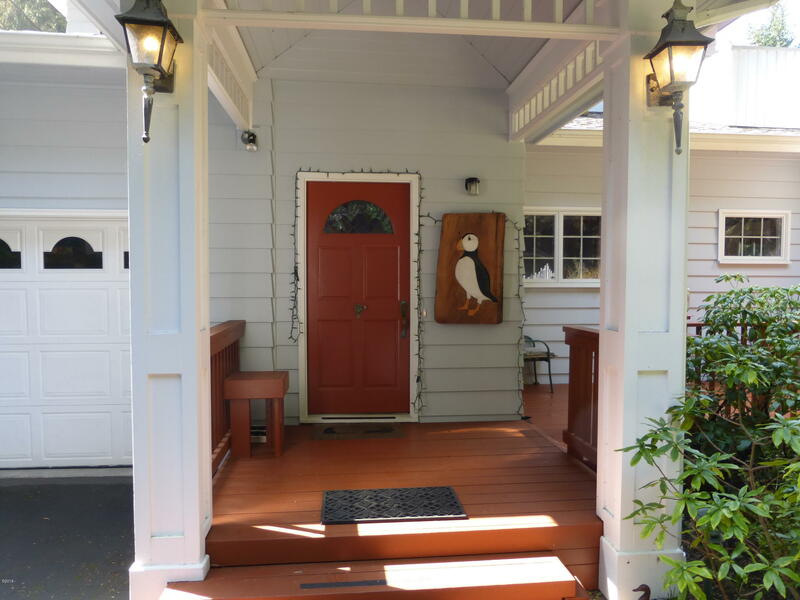 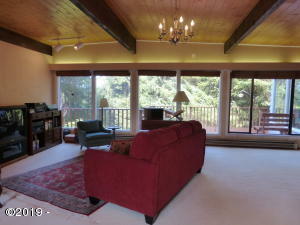 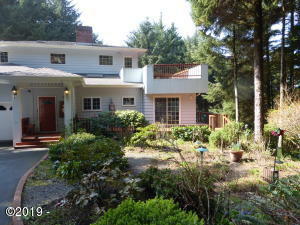 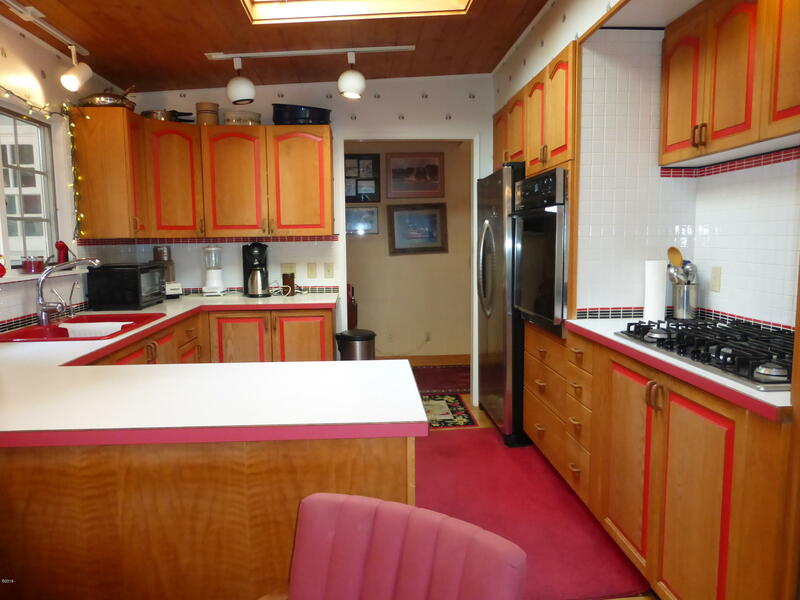 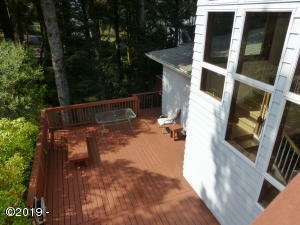 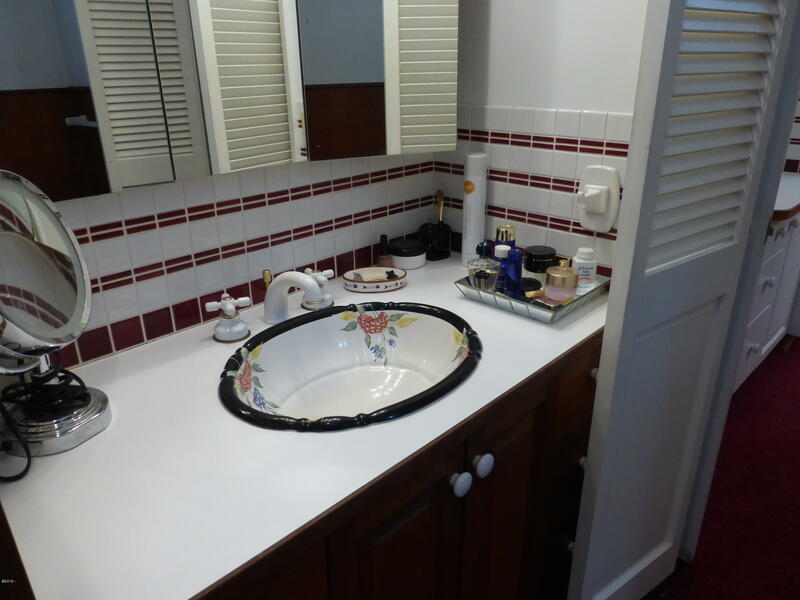 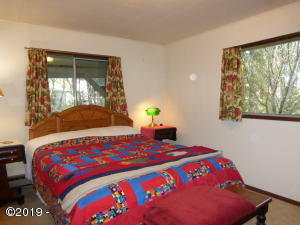 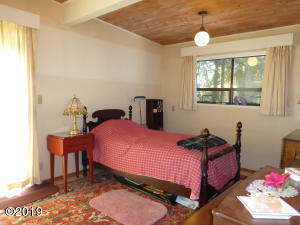 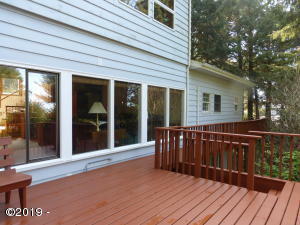 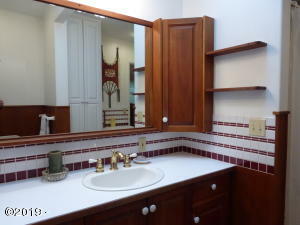 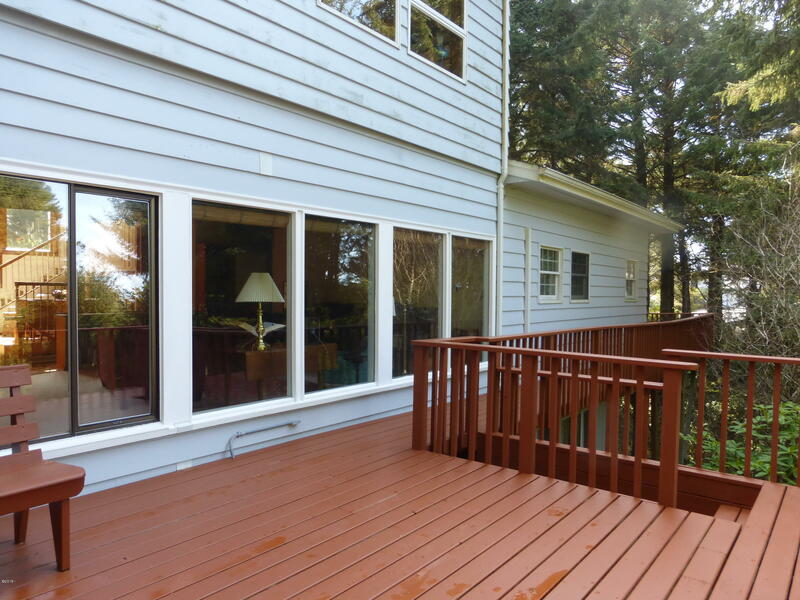 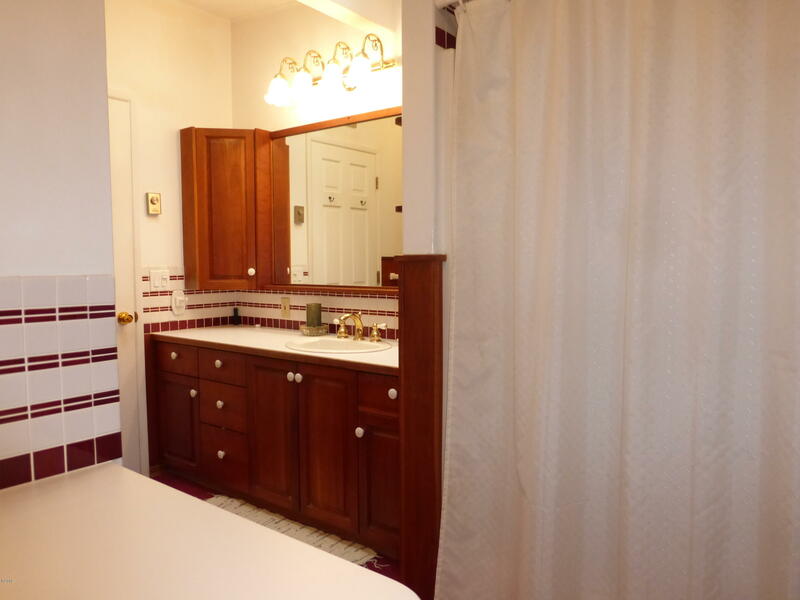 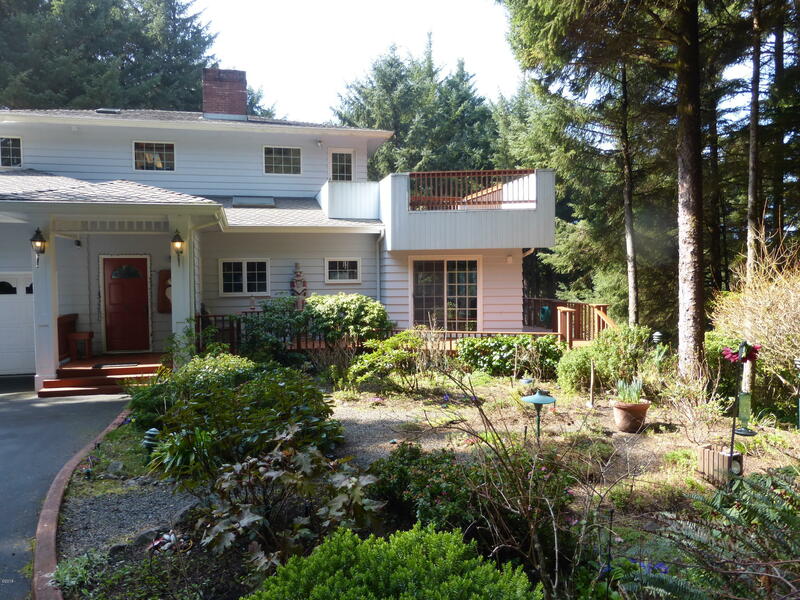 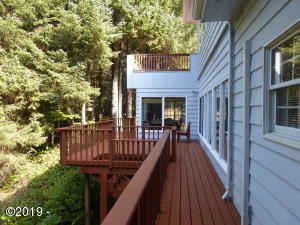 Numerous upgrades over the years, well maintained, and family owned for about 45 years. 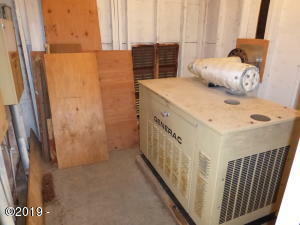 Two fireplaces, two ductless heat pumps, and a propane-fired automatic generator if the power goes out. 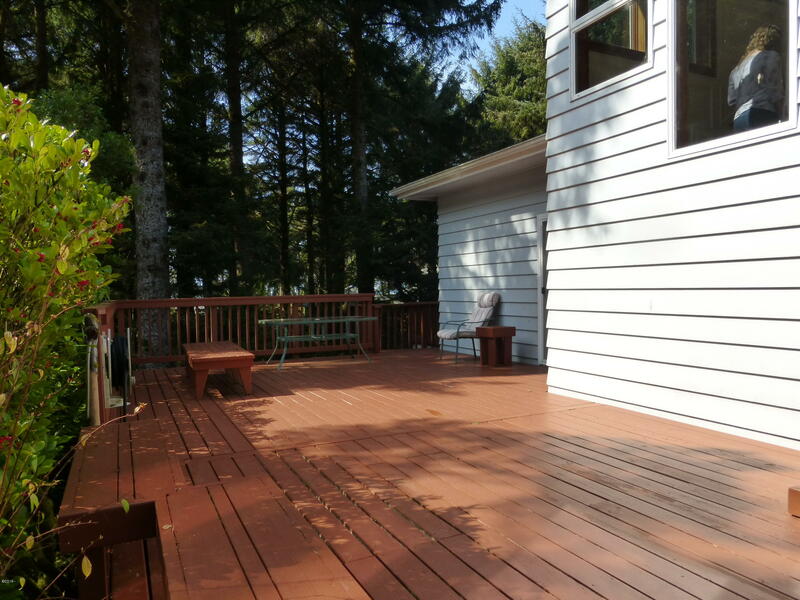 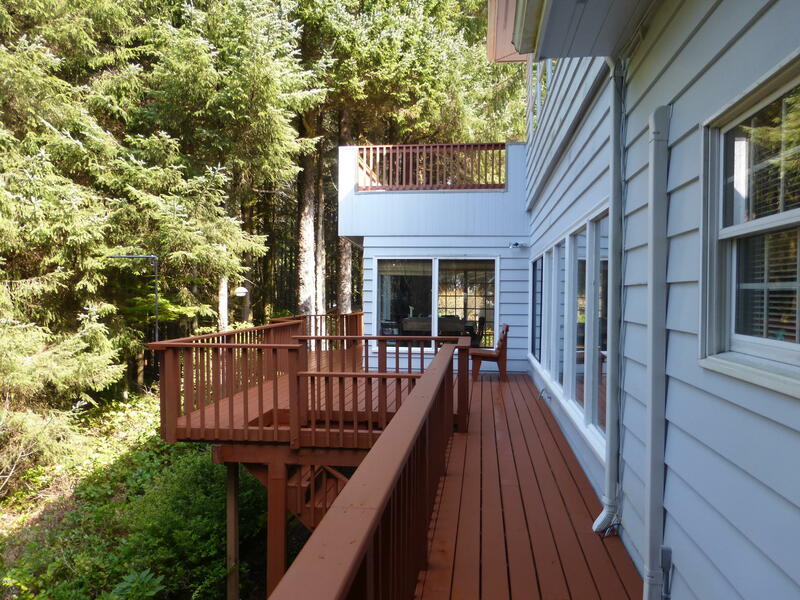 Multiple decks, beautiful garden area with a water feature, plenty of parking and turnaround space, and the list goes on! 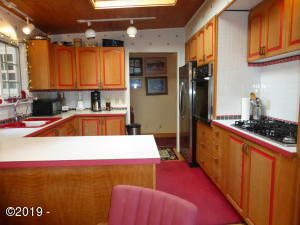 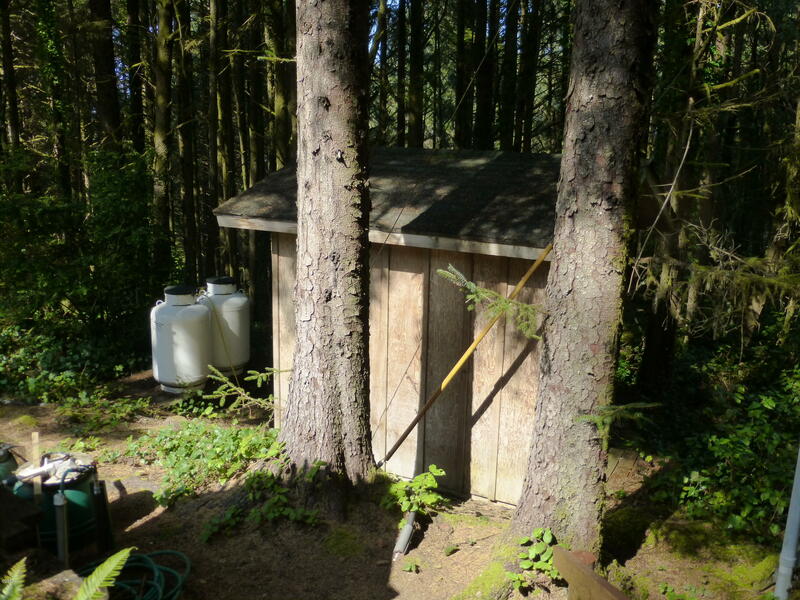 Needs some updating but a very solid home. 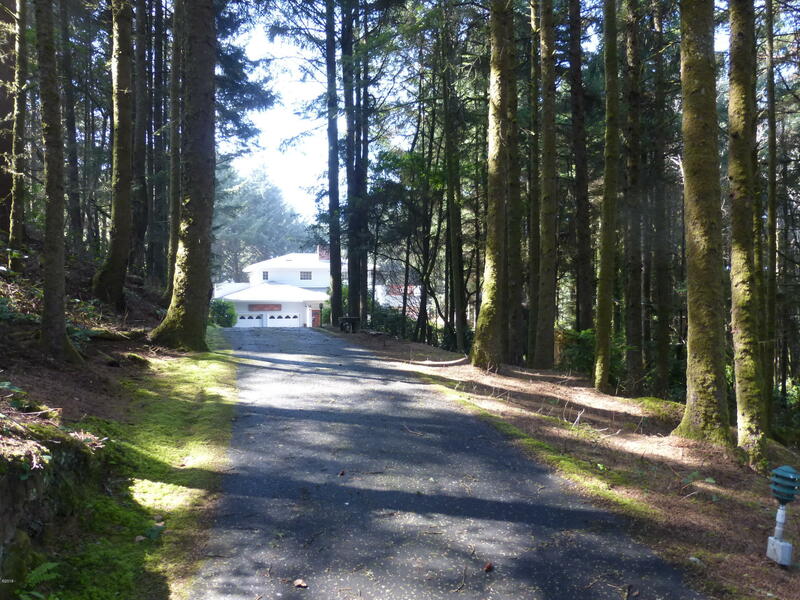 Directions From Newport/Yaquina Bay Bridge, south ~2 miles, right on SW 73rd St, right on SW Abalone St, near end of road on left.